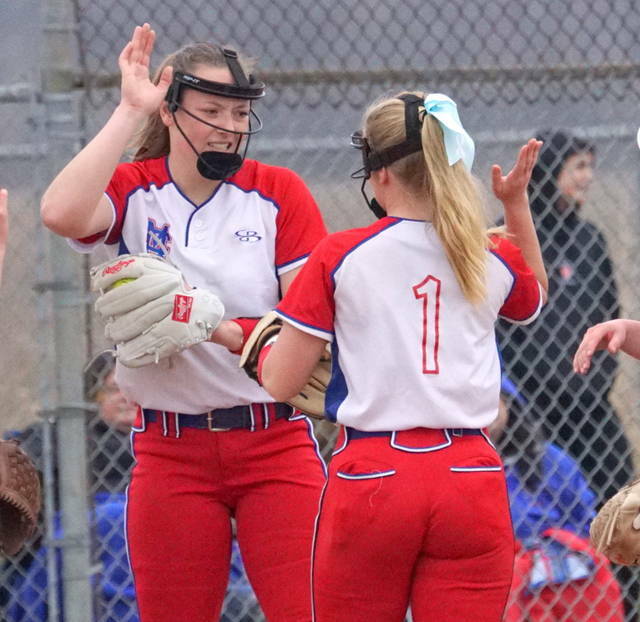 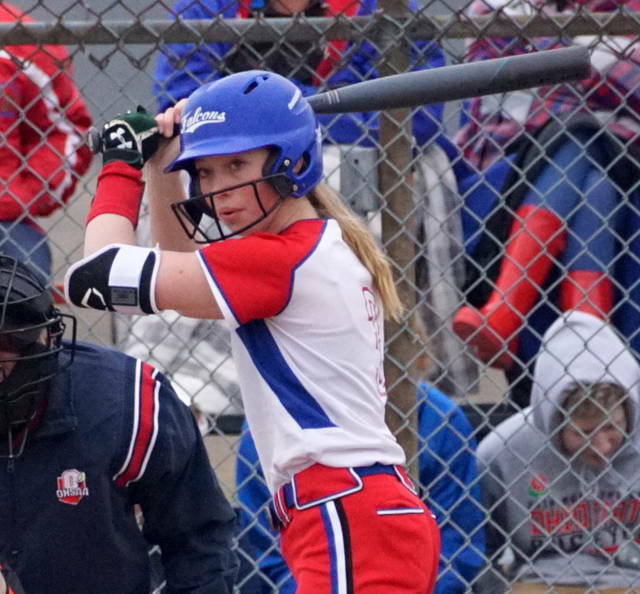 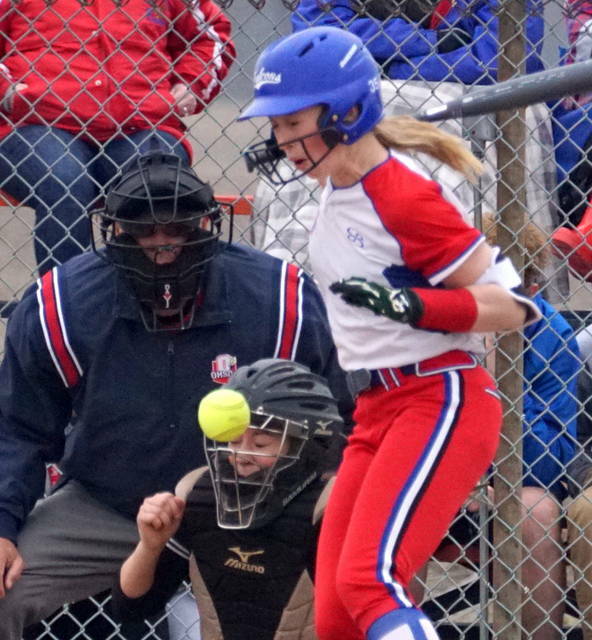 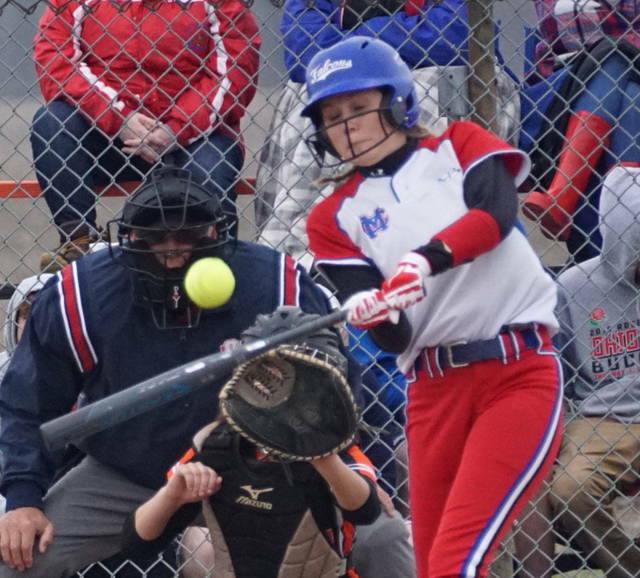 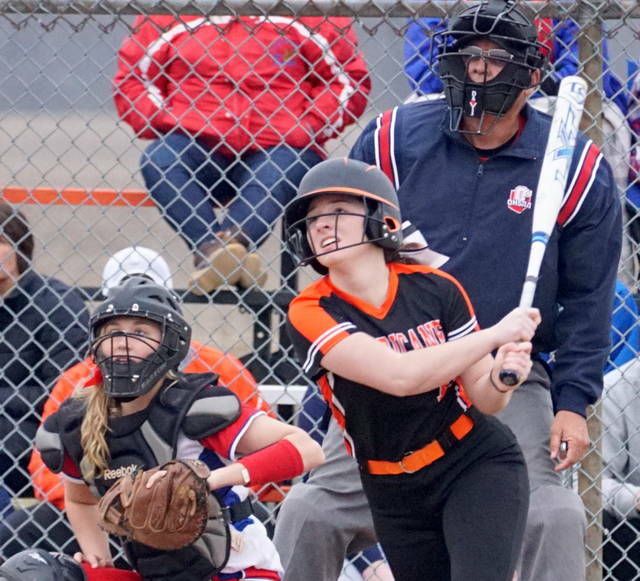 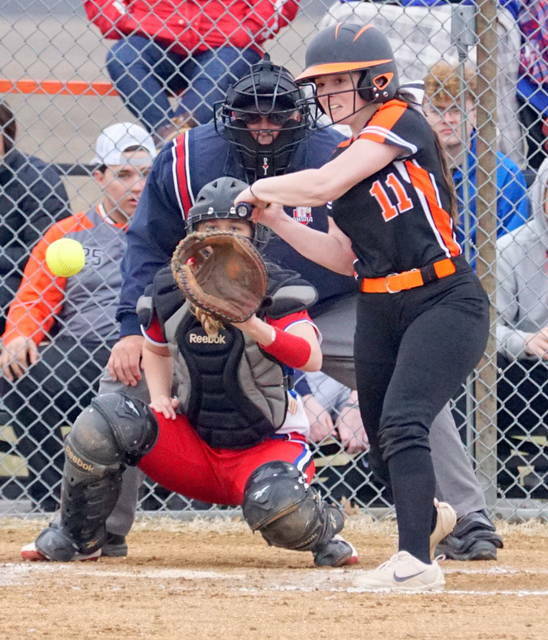 WILMINGTON – Harlie Bickett set the tone early then Olivia Veidt took over as the Wilmington High School softball team defeated Clinton-Massie 5-0 Friday in SBAAC American Division play on the WHS diamond. 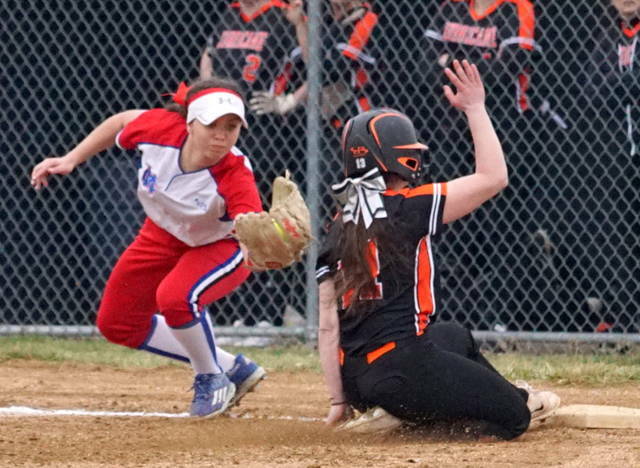 The win was the first for Wilmington over Clinton-Massie since the 2014 season. 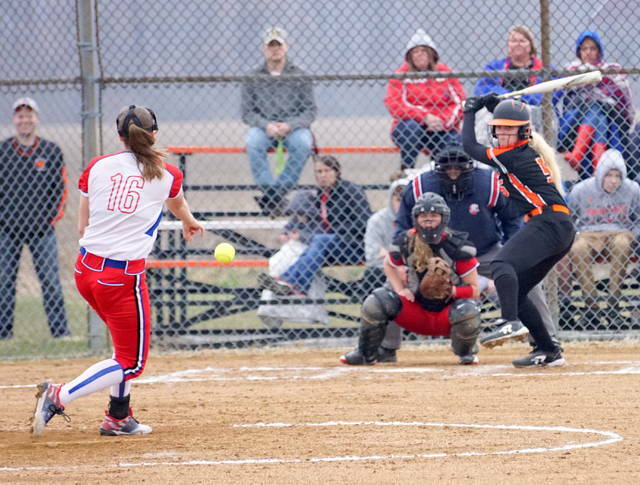 Bickett homered to lead-off the Wilmington first. 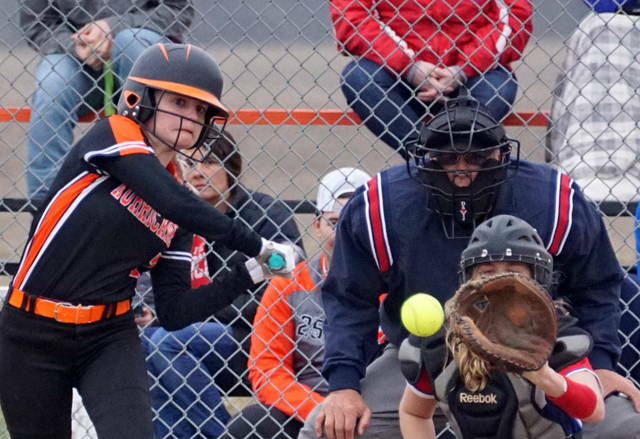 With Veidt mowing down the Lady Falcons, that’s the only run WHS would need. 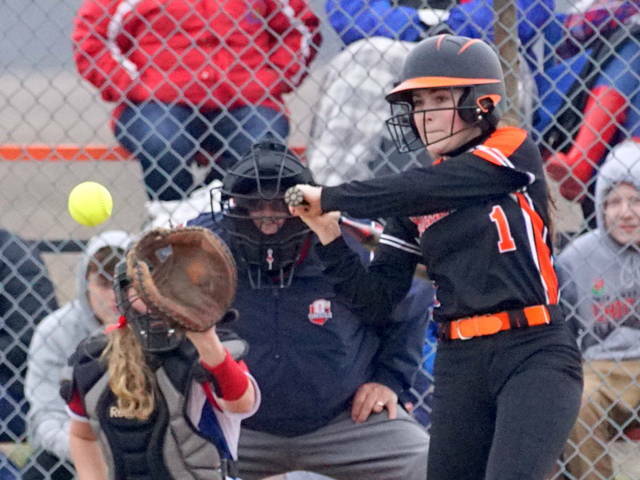 But the Lady Hurricane put together a four-run fifth inning to break the game open. 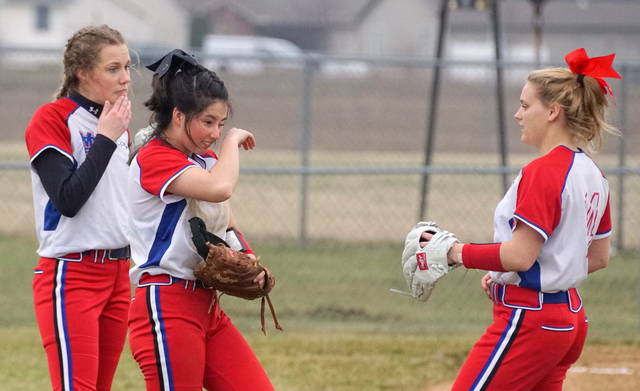 With Grace Brown and Madi Flint on base, Massie’s Taylor Florea struck out back-to-back hitters. 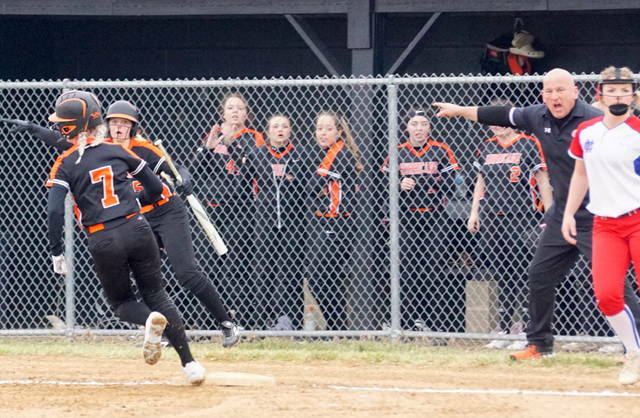 Bickett then blooped a double down the right field line to make it 3-0. 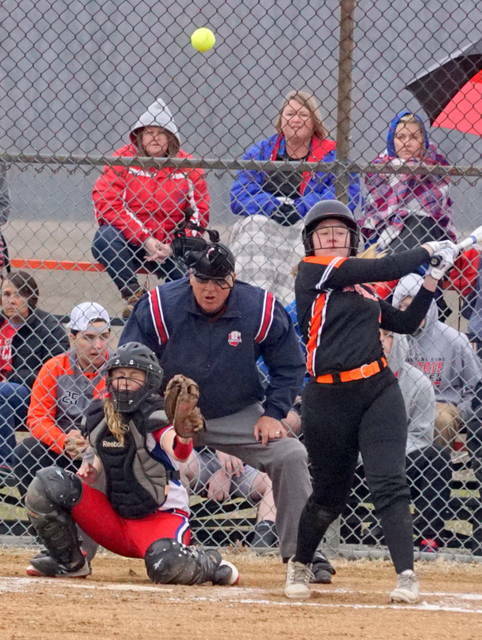 Sophie Blessing followed with an RBI single. 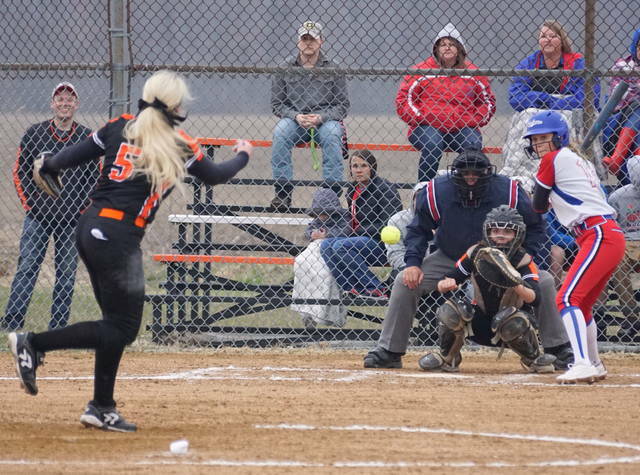 Jena Rhoads ripped a double that scored Bickett. 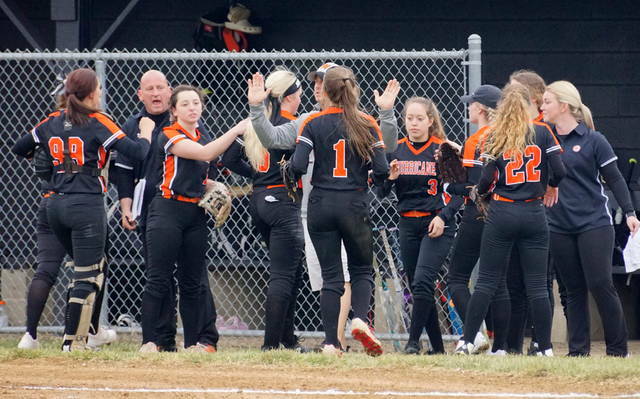 Wilmington is 3-1 overall and 1-0 in the American Division. 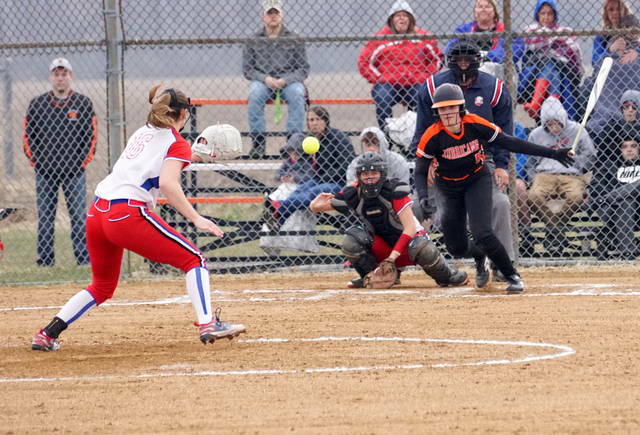 Clinton-Massie drops to 2-1 on the year, 0-1 in league play.